If you’re looking to make a fashion statement, look nowhere but at Emode Shoes and Fashion based at the China Southern Africa Expo and Trade Centre. The shop boasts Turkish style that in the years has revived the ‘vintage’ style that rocked Mzansi and gave fashion a new direction. Emode is a premier fashion shop destination, having eked out a lucrative space in the wholesale and retail market since 2014 at the centre. Having come a long way since their inception, the shop is now a home to Calvano brand. We supply footwear, apparel, belts, shirts as well as ties, said Jenana Yogci, a manager of the store. 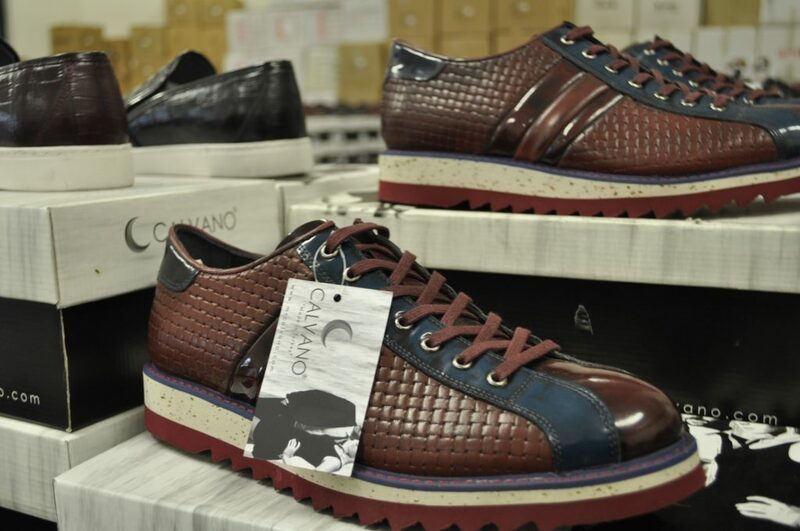 “Our products are international and some of the shoes and belts are handmade crafted from Turkey, precisely Calvano. For two years we have been here at the China Southern Africa Expo and Trade Centre and we’re still spoiling our customers for choice with an ever-growing stable of these international brands at the best prices. Fashion fanatics can visit the store #D1 on the level ground floor of the centre or contact them on 010 020 2618 or email: info@mrcalvano.com. The centre is located in Joburg at the Crown Mines a stone throw away from the Soccer City Stadium.